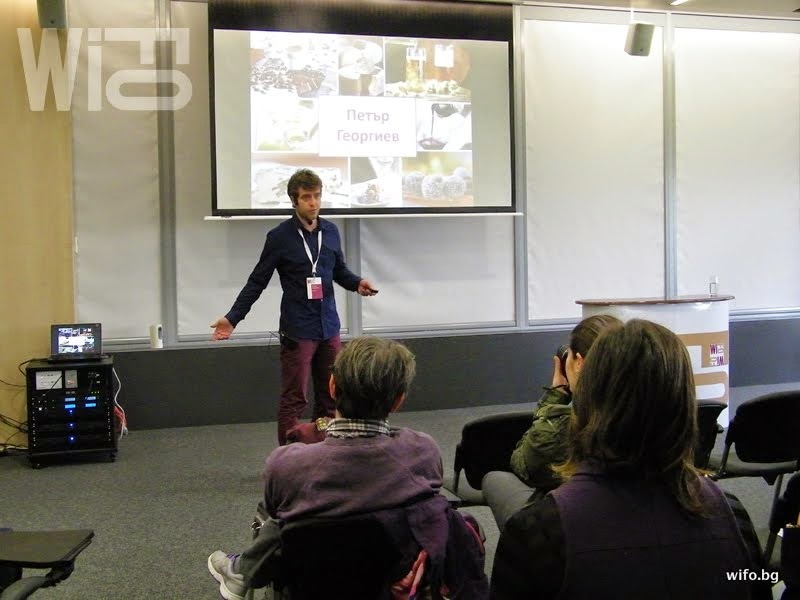 This was the second installment of the WiFo lecture series, it was comprised of a day filled with 12 inspirational, creative and mouth watering speakers, discussing my favorite topics wine and food. 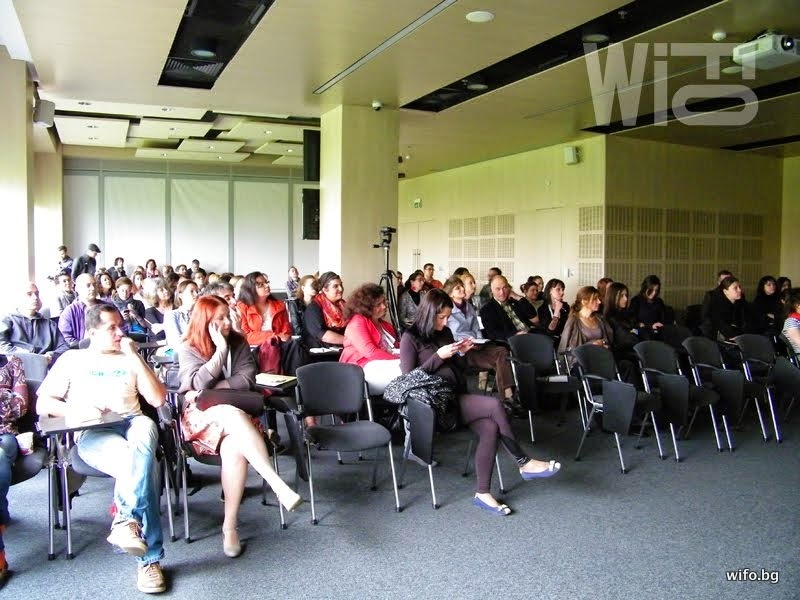 In partnership with Gourmet Publishing and ROI communication, they orgazinzed a delicious event, which helped to propel the topics of food and wine in Bulgaria to another level. Nearly 120 people gathered at the Sopharma Business Center last Saturday, April 12th to engage with other likeminded souls. The concept of food is not a new one, neither is wine, but giving these words meaning beyond sustenance is sometimes fraught with conflicting opinions. One being that such devotion and food and wine is elitist, which does bear some truth, especially with certain groups of people that use their “knowledge” of food and wine as an indicator of social status, but that is not the case and this point should be clear. The appreciation of good food and wine is available for everyone regardless of their lot in life. What we consume ultimately affects who we are, people that understand these ideas will make the choice for good food over any other material gains. In order to change the way people think about food, we must start with the future of our planet, the children. Tsoni Dimitrova, from Cherni Vit, yes she is one of the producer of that famous Slow Food green cheese. Tsoni is also a teacher and works with the children in Cherni Vit to educate them on the importance of not only good food, but the culinary traditions as well. Her goals are admirable, as I am doing something similar in Kyustendil. To change the perceptions of food for our children is to provide them with a foundation in health and happiness for the rest of their lives. Another fantastic speaker was Peter Georgiev whose work I am quite familiar with. He is the head winemaker for Rossidi Winery. He works together with Edward Rossidi to create the overall concept of the wines, which focuses on varietal wines rather than blends. I am a particular fan of their chardonnay, which is aged in concrete egg. This is a unique vessel for chardonnay and the results are spectacular, with the mineral elements that the concrete imparts making it a not so chardonnay, chardonnay. I look forward to following the projects that Rossidi will take on in the future. Their youth and ambitions will certainly bring forth new ideas about wine in Bulgaria. 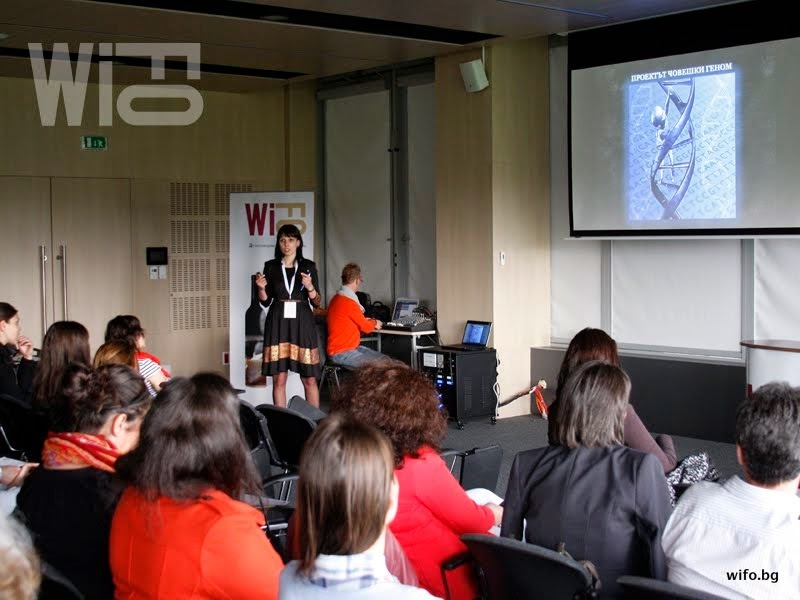 I have had the pleasure of listening to Milena Georgieva before, she is a molecular biologist that I happened to meet while we were both speakers at TEDxAUBG. I found her TED talk one of the most interesting of the event because of her work with genetics and epigenetics and how they work together with the environment to change our destiny. One of the points she shared was how artificial additives, like E 120, destroy our genetic code that can not be repaired and this genetic defect can be passed on to future generations. It really makes you think about what you consume. 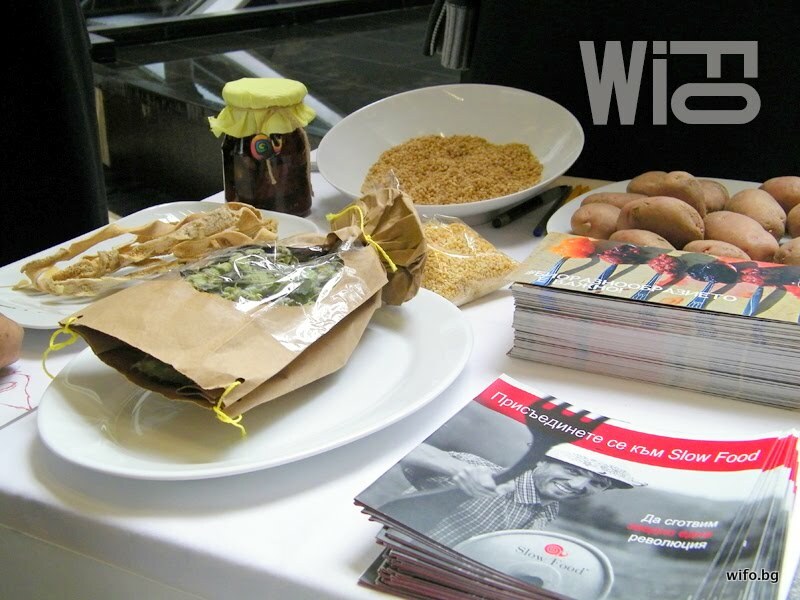 The event also hosted an exhibition outside the event featuring vegan delights from everyone baker Vanillka from Vanilla Kitchen, Peruvian treats from Chef Carlos Porten of LOMO, Gaillot Chocolate, amazing cheeses from Sarieva Kashla. I am a huge fan of their aged Kashkaval. 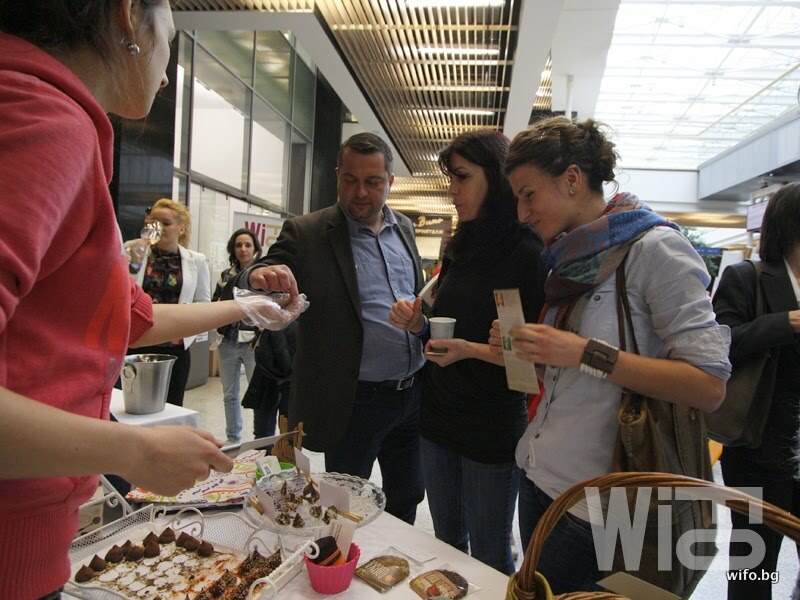 Plus, Slow Food Bulgaria also had a big presence at the event, national coordinator Dessislava Dimitrova gave a talk about the Ark of Taste and preserving these treasures and protecting endangered foods. 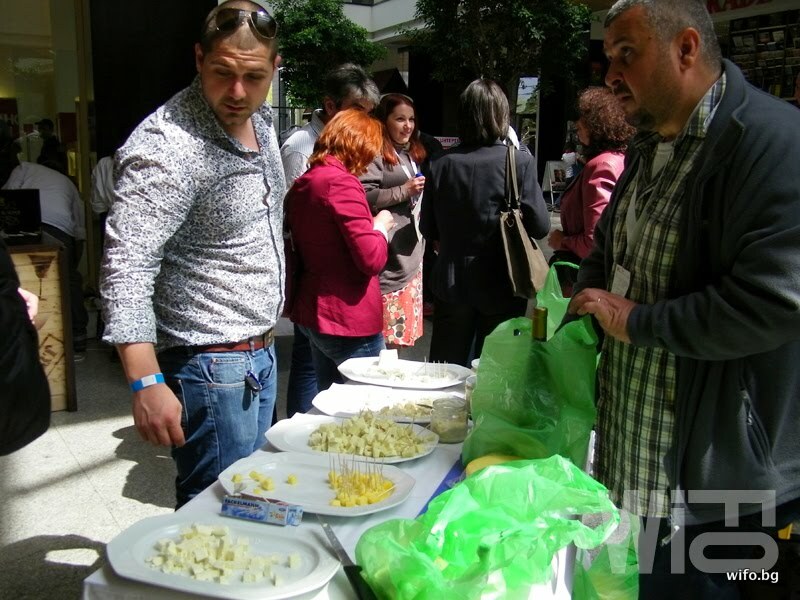 Today, Bulgaria has nominated 20 products and you can find out more by visiting ESSEDRA. 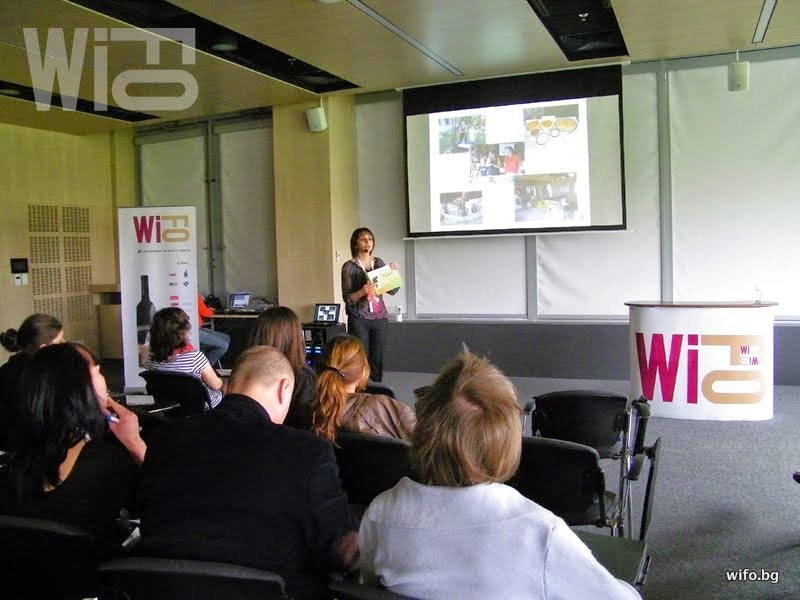 Unfortunately I did not get to attend the WiFo event, which was a big disappointment for me as I was also a media partner. I never like to pass up an opportunity to share thoughts on food and wine, especially with the group assembled. The thoughts I shared about the speakers comes from my experience meeting them in other circumstances. I will not fret over this missed opportunity for long, as the next installment is set for October 2014. Please stay tuned for further details at WiFo.bg!! !